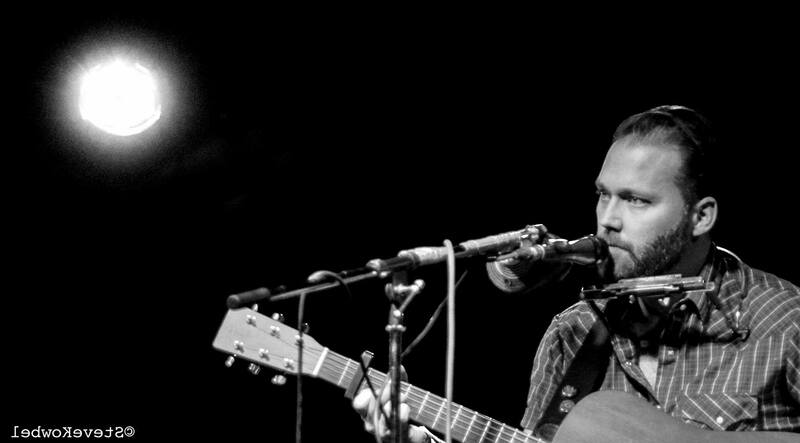 Luke Fox is a talented Americana, Roots and Folk musician based out of Des Moines. Fox often takes on a one-man-band approach, performing simultaneously with guitar, harmonica and kick drum. His earthy vocals round out the full sound of his performances. Come enjoy a great Wednesday night of live music at Peace Tree – Des Moines Branch! No cover.